All school holiday periods during 2018 will see many Australian and New Zealand motorists complete thousands of kilometres of driving with heavy vehicle payloads along with significant towing loads. The stop and go grind of inner city driving creates significant suspension wear, so checking your customers’ vehicle shock absorbers and suspension components should always be a priority at any time a vehicle is being serviced or repaired. It becomes particularly important ahead of popular road holiday breaks, says Monroe. 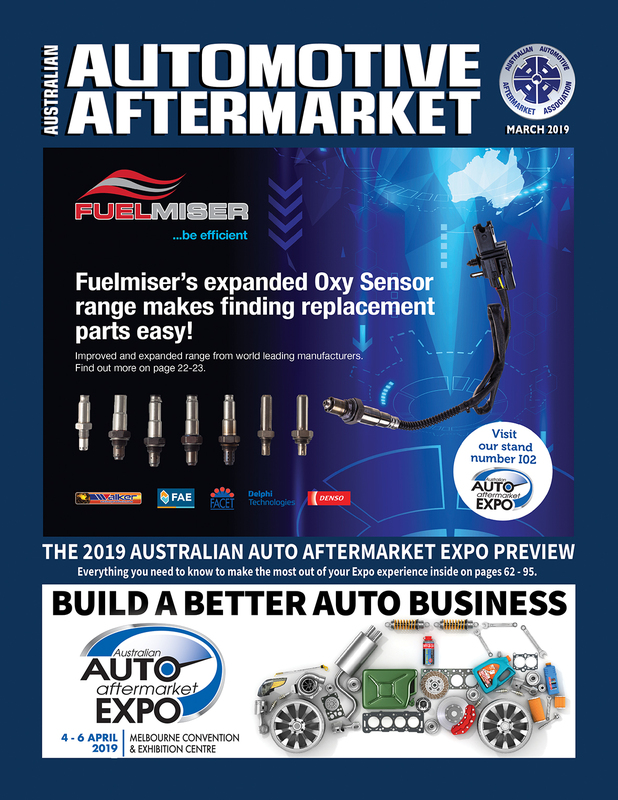 According to Brydon Tweddell, Monroe Marketing Manager, the importance of regular checking and replacement of worn suspension components cannot be understated. 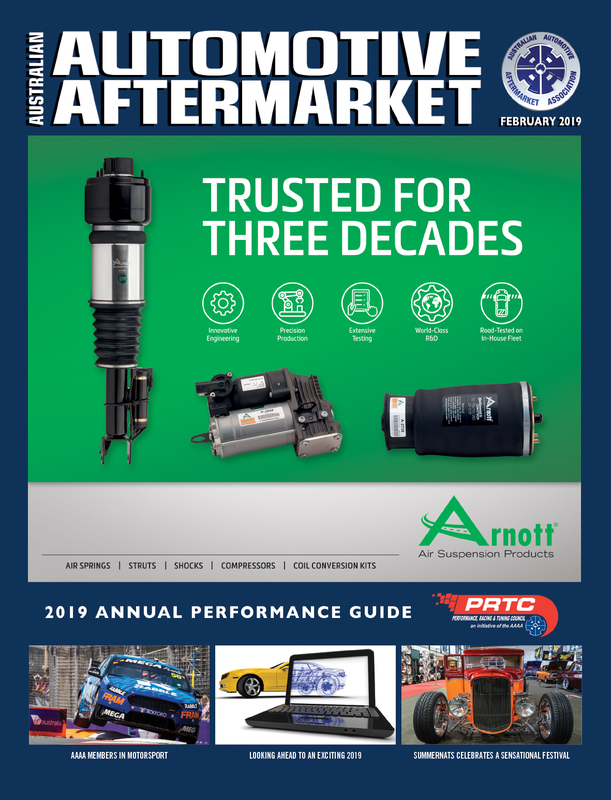 “Shock absorbers and suspension parts are exposed to constant wear and tear during daily driving conditions and these components play important roles in helping to protect the safety of drivers and their passengers,” Brydon said. 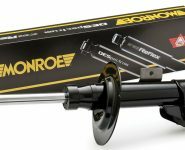 Monroe ride performance product engineers recommend that a vehicle’s shock absorbers be thoroughly inspected every 20,000 kilometres and as a part of other vehicle services, such as tyre replacement, wheel alignment and brake repairs or replacement. 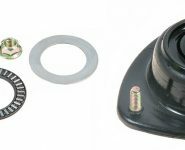 Shock absorbers often wear out gradually, which can make the loss of handling hard to detect. Worn shock absorbers and related suspension components can contribute to a variety of potential safety and reliability concerns. These include reduced steering control, increased braking distances along with increased and uneven tyre wear. 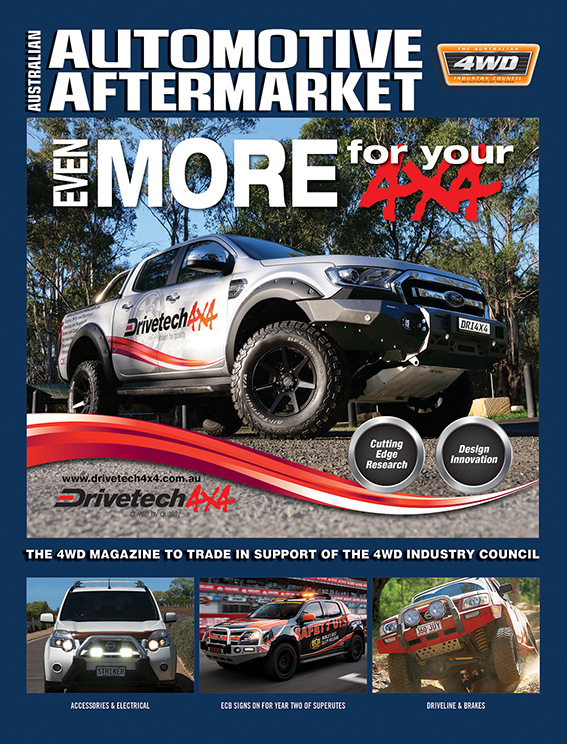 In severe cases, the increased road shock and vibration caused by badly worn shock absorbers has affected the durability and performance of other components, including steering linkage parts, suspension components and headlamps. 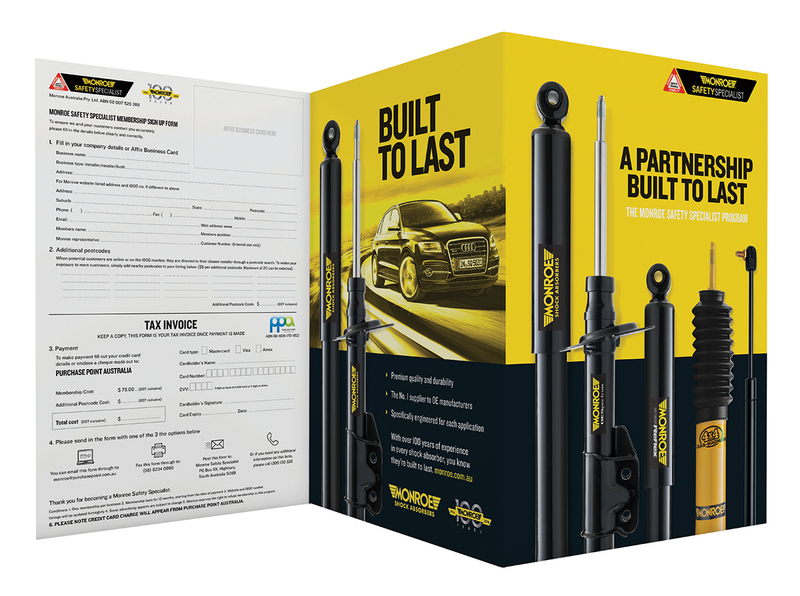 Monroe says that to ensure your workshop is one in which Australian motorists seek for shock absorber checking and replacement, you should consider joining the 2018 Monroe Suspension Specialist Program. This program includes all of the consumer information, point of sale material and several other incentives that provide your workshop with the benefits of Monroe’s vast national consumer marketing campaign. To find out more, contact your Monroe Territory Manager or speak to Monroe’s customer service team on 1800 088 205. 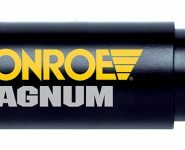 Monroe encourages you to play the lead role in keeping your customers’ cars safe by always checking all ride performance components for wear and tear with every service or repair visit.